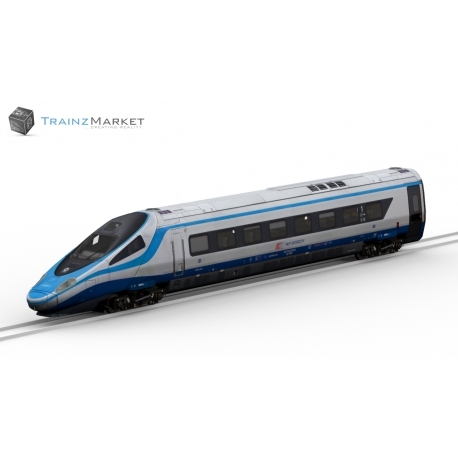 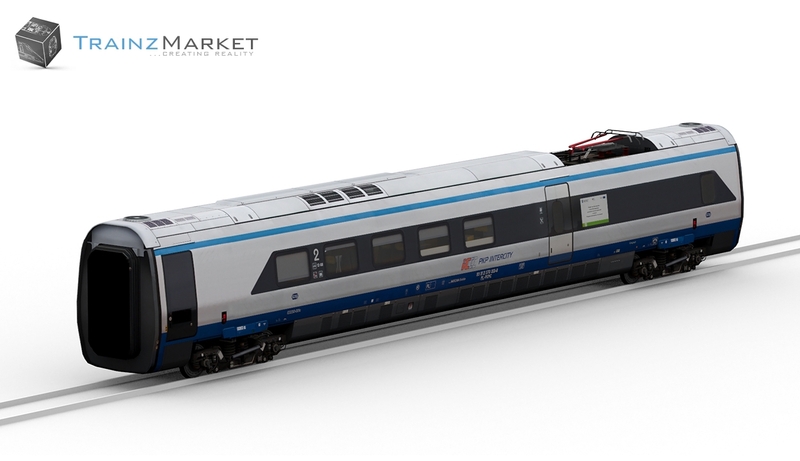 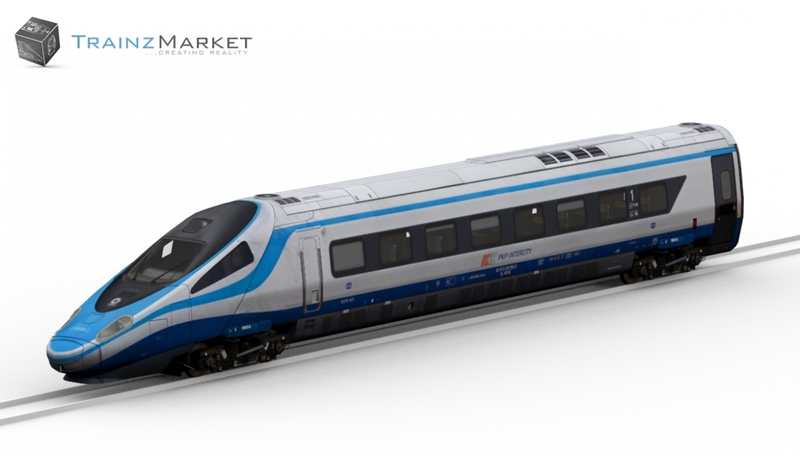 Please download file "TrainzMarket Script Library" from link on bottom page. 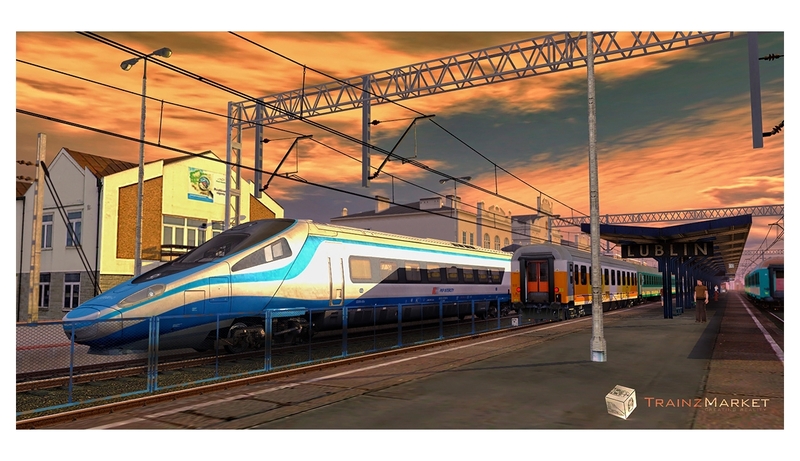 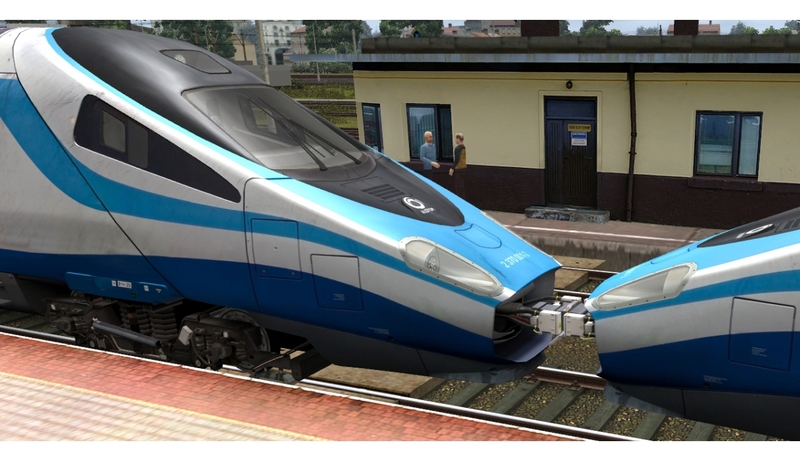 I have just installed this on Trainz Simulator 2 for Mac. It looks great! 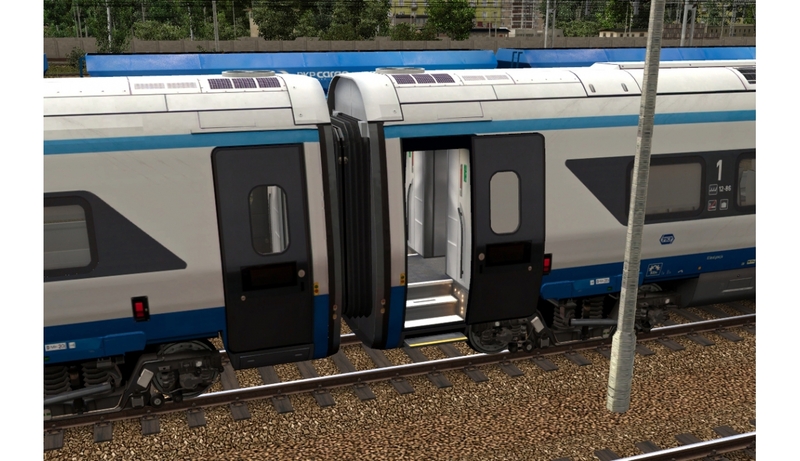 Any possibility of a passenger view?